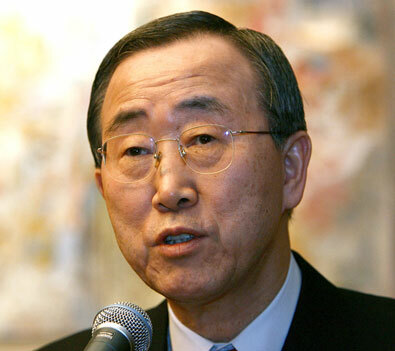 On July 30th 2015, UN Secretary-General Ban Ki-moon encouraged all countries in the United Nations to join the fight in opposing the transnational crime that is human trafficking. United Nations agencies and their partners have pledged to collaborate in order to support the victims of trafficking as well as bringing the criminals behind it, and their networks, to justice. “I call on all countries to fight money laundering and sign and ratify the UN Conventions against corruption and transnational organized crime, including the latter’s human trafficking protocol,” Mr. Ban said. He also highlighted the need to clampdown on criminal trafficking networks that are especially prosperous in countries where the rule of law is fragile.